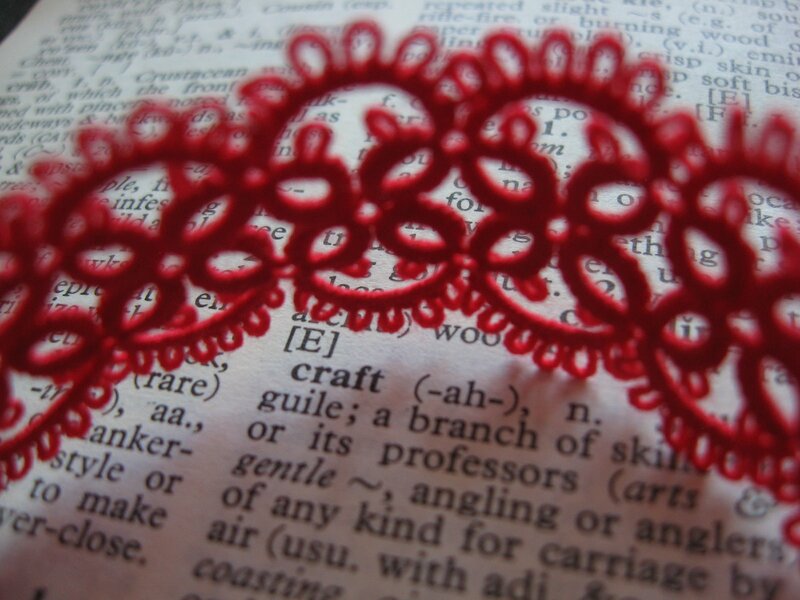 Delicate lace bracelet, handmade. I used high quality cotton thread, quite thin, so the design is subtle and feminine. Gorgeous red colour, will spice up any outfit. 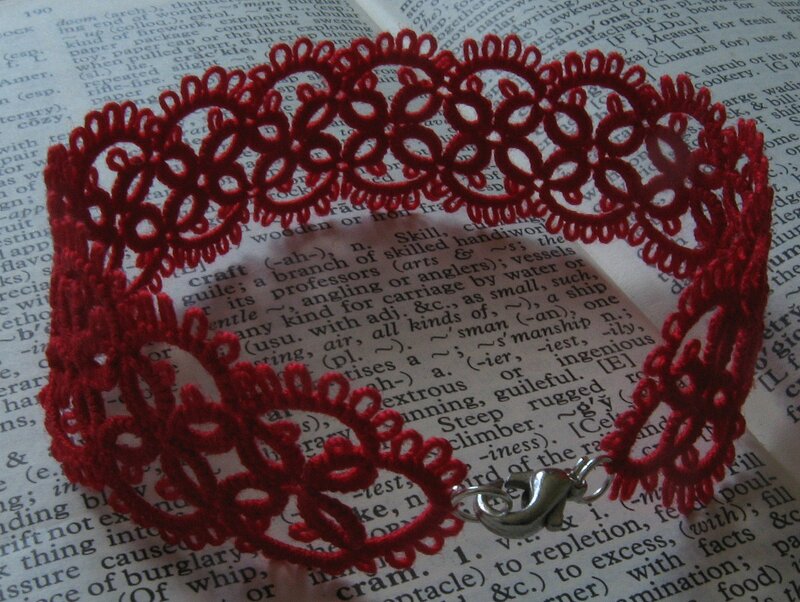 Red handmade bracelet with lobster clasp. 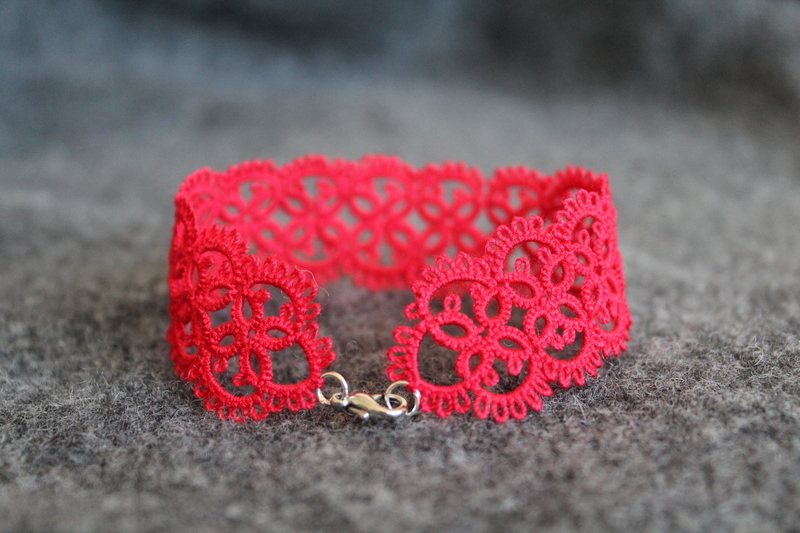 Red lace – handmade bracelet with lobster clasp.